Business Card Template | May I Pink? 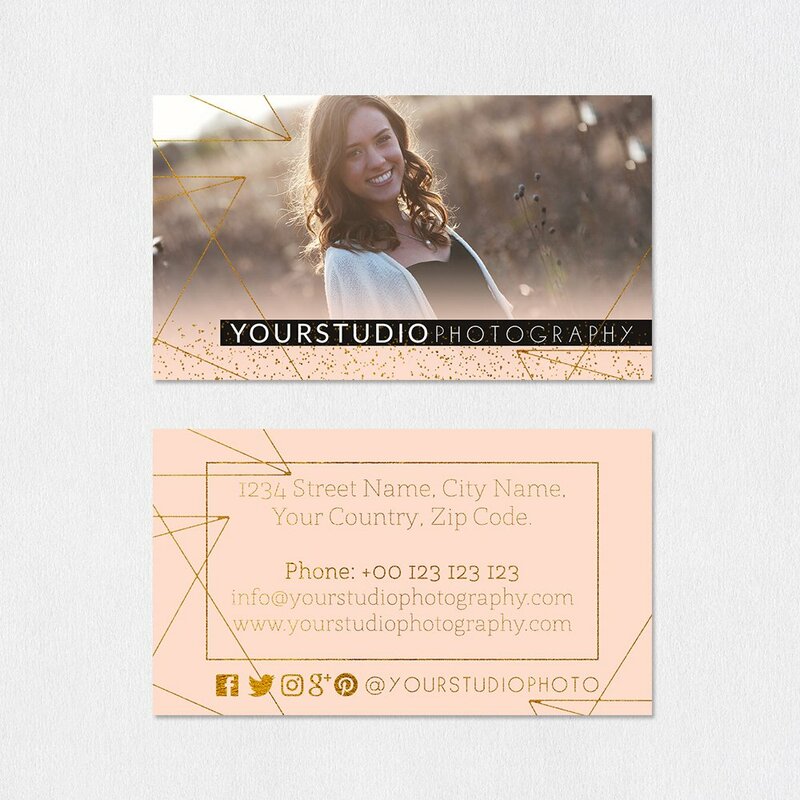 Your business card is your ambassador and this Business Card Template is designed to give you effective and easily converting card designs. You can easily customize May I Pink template to suit your taste and match your brand in an unmistakable way. 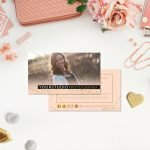 May I Pink is a unique Adobe Photoshop business card template offering a well organized and sleek layout. Easily customizable, the template has the standard dimensions thus making your cards easy to carry with you and share in any forum. With the Business Card Template – May I Pink – you will be guaranteed of excellent responses from those you dish the cards out to and witness your business grow to the next level. The text is fully editable plus you can add your logo and pictures hassle-free for a personalized appeal.